Photo of: West of Ireland: Galway: Connemara: Galway Bay. 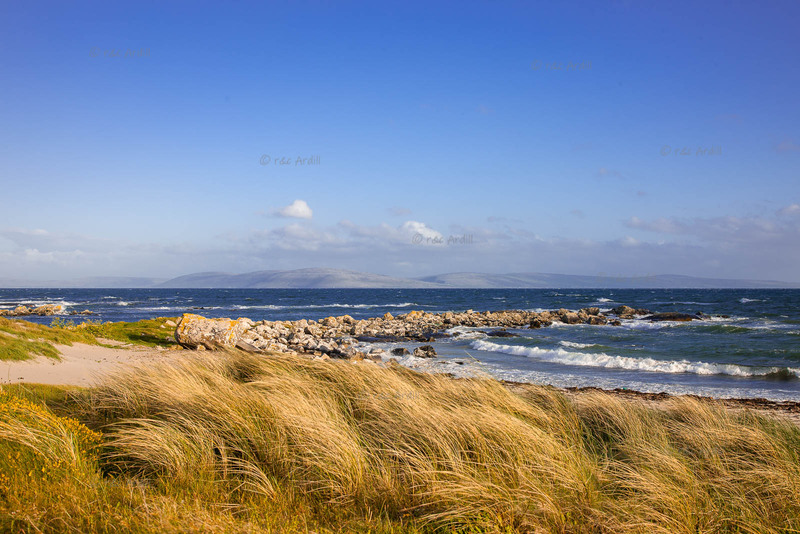 An image of Galway Bay taken on the south Connemara coast near Spiddal. The Gleninagh mountains of the Burren on the north coast of Clare can be seen across the bay, with Black Head, Cappanawalla and Slieve Elva in the distance.